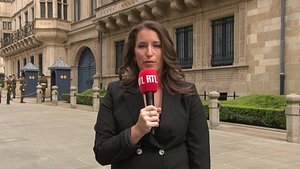 RTL Today - Parliamentary question: How has the 2018 drought affected water levels? How has the 2018 drought affected water levels? 2018 was a particularly dry year. From spring onwards, there was significantly less rain than in other years. 2018 can be compared to 2003 and 2011, which count as two of the driest years since the weather services began measuring and examining this type of data. Minister for the Environment Carole Dieschbourg provided this information in her response to Democratic Party MP André Bauler's parliamentary question on how the drought affected water levels. Dieschbourg acknowledged that the extremely long drought of 2018 was rather unusual, especially with the lack of rain over the summer. This in turn made water levels in rivers and streams throughout the country go down, which also affected Luxembourg's biodiversity. She said some measuring stations in Luxembourg may even have reached new minimum levels. 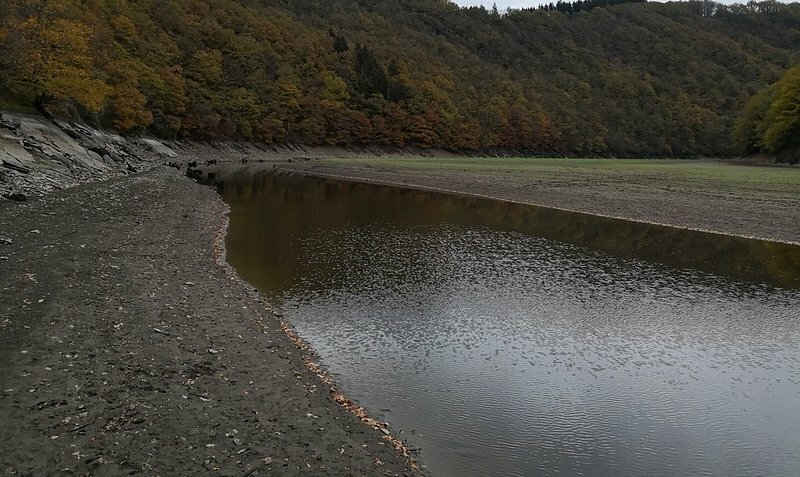 On an international level, Luxembourg participated keenly in the expert group on low water levels of the International Commission for the Protection of the Moselle and Saar (IKSMS). The expert group will retroactively analyse water levels over the last years. The group has confirmed that 2018 revealed a negative tendency from July until November, but would require a reference period of thirty years before being able to definitively make any conclusions. Above all in the Grand Duchy, there was significant concern about water levels of smaller streams like the Wiltz and Clerve, which do not have as strong currents as the bigger rivers in Luxembourg. As for the Upper-Sûre reservoir, the water levels depend on the season. In the summer, the high level of 320 metres is the limit for sufficient drinking water and in the winter, it is 317 metres in order to prevent flooding. Dieschbourg explained that depending on this winter as well as summer 2019, the government may have to declare a vigilance phase, which would require residents to be conscious of their water usage. The minister specified that the Water Management Agency is currently working on new specific measures to reduce people's water usage on a short-term, mid-term, and long-term basis.